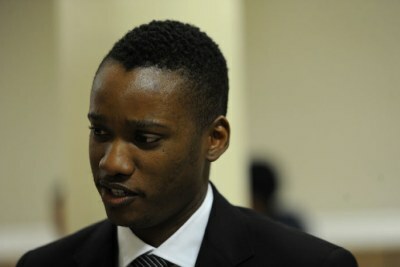 According to a Business Day report, the National Prosecuting Authority is expected to provisionally withdraw charges against Duduzane Zuma. Zuma faces charges of corruption and conspiracy to commit corruption relating to his knowledge of an alleged bribe offer of R600 million made to former deputy finance minister Mcebisi Jonas in 2015 by a member of the Gupta family. 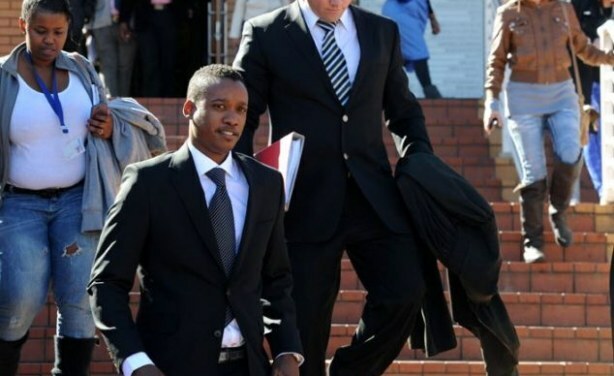 Former president Jacob Zuma's son Duduzane leaves the Randburg Magistrate's Court (file photo). South African Authority 'Unwilling' to Prosecute President's Son? South Africa: Prosecuting Authority 'Unwilling' to Indict President's Son?